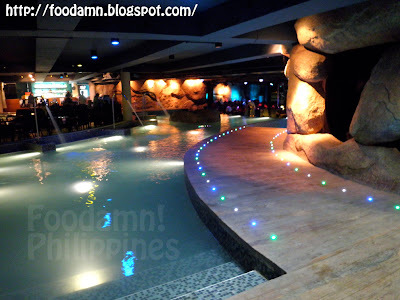 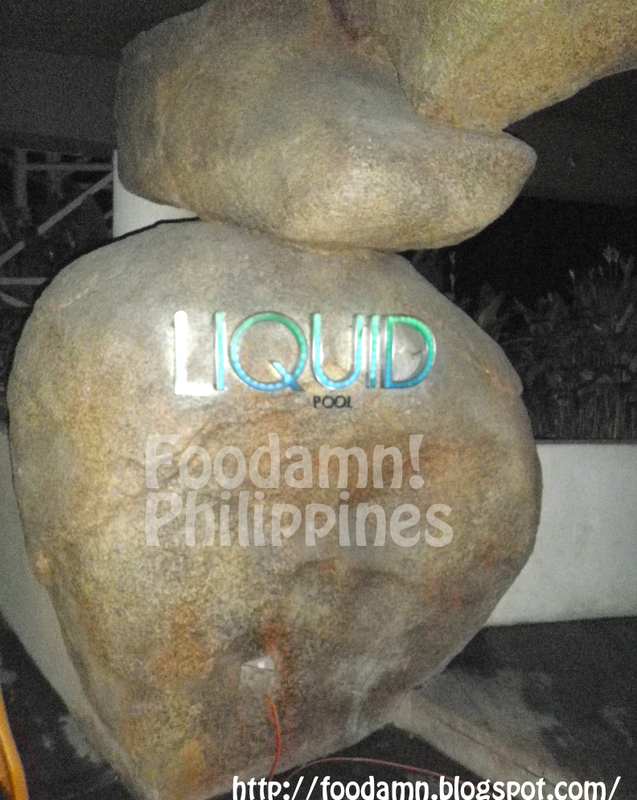 Liquid is within Manila Ocean Park's Acquatica Center, congruent to Hotel H20. 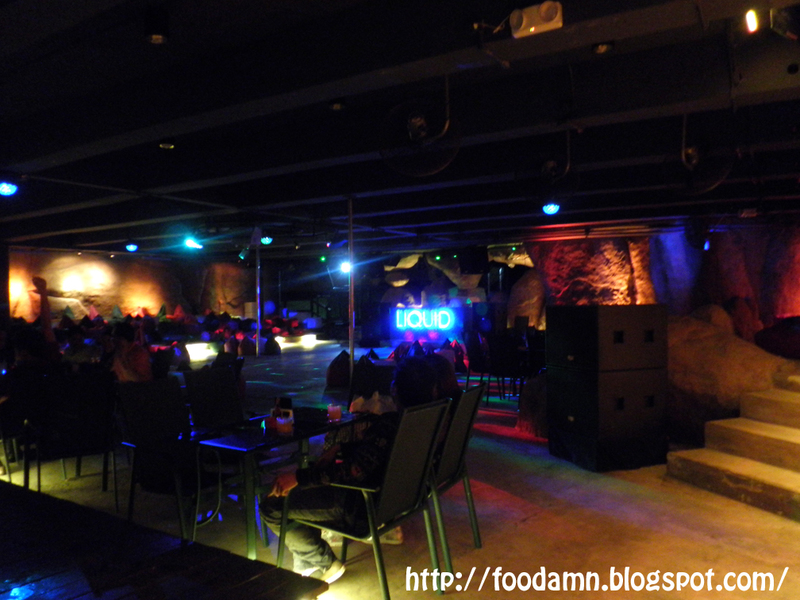 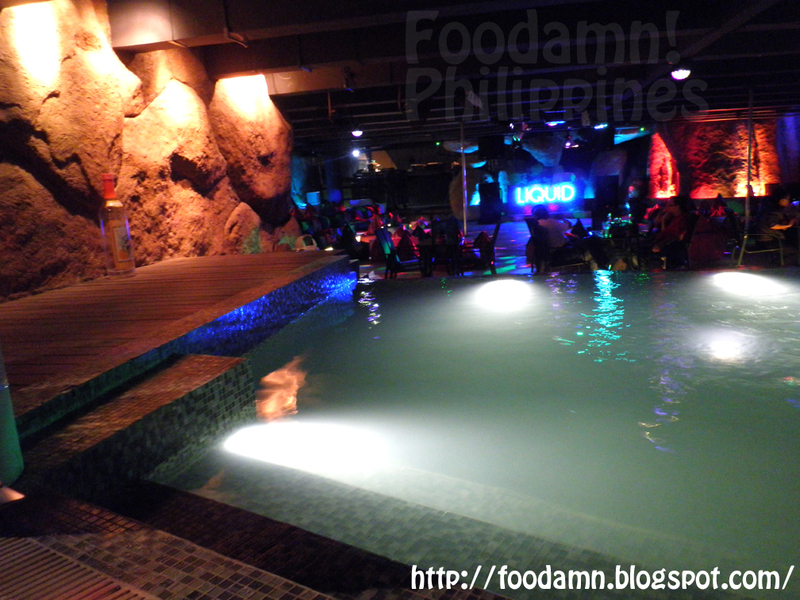 Like Liquid Pool and Lounge on Facebook. What's the bloggers doing in here? 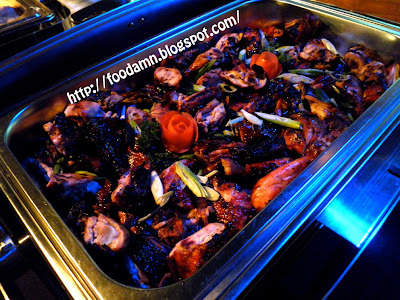 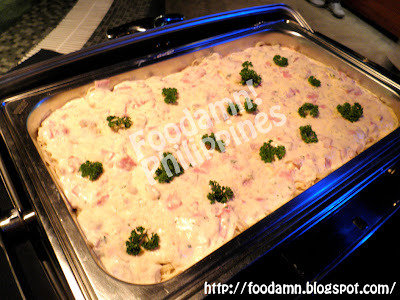 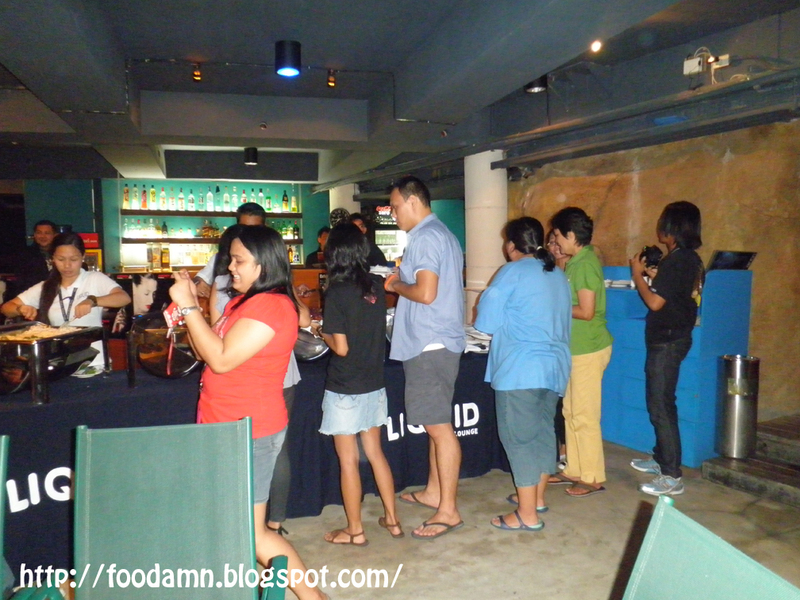 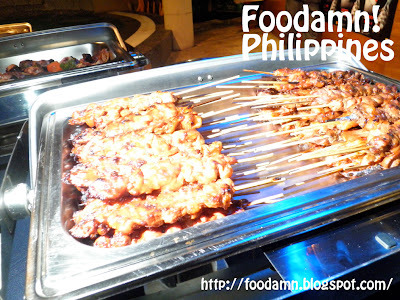 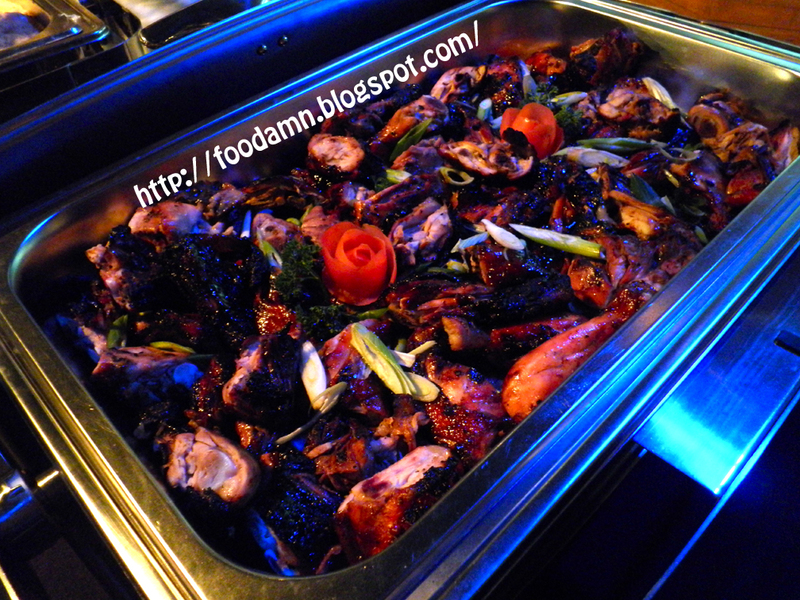 A Blogger's Night for the viewing of the spectacular Musical Fountain Show Madness event held last August 26, 2011.